Heading into 2015, the Seattle Mariners not only had playoff aspirations, but some analysts even tabbed them as a World Series team. Upon eventually crossing the finish line with a disappointing 76-86 record, change at the top was bound to happen. Once it did, plenty of other changes took place, too. Former general manager Jack Zduriencik was out of a job before the calendar flipped to September, followed by Jerry Dipoto being tabbed as his successor by the end of that month. From that point on, the Mariners went through as close to a complete makeover as one organization possibly could in one offseason. We knew Dipoto had a clear vision as to what kind of team he wanted to field on Opening Day since the changes were coming fast and furious within his first few months on the job. DiPoto has constructed a team that has great power when healthy, and have the best player in baseball in Mike Trout, but this club has a tough time not striking out, and worse is that they also don’t draw Walks. 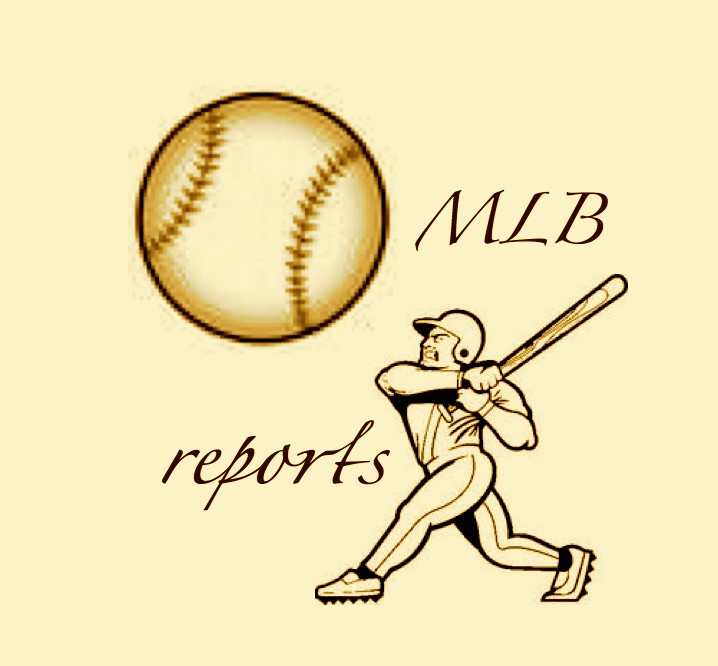 Their last few year offensive acquisitions in Ibanez, Stewart, Freese, Cowgill and Iannetta have fanned 123 times in just 371 total AB in 2014, while only walking 41 total combined times in the same time frame. They have only attributed 11 HRs and 47 RBI for their efforts as well. 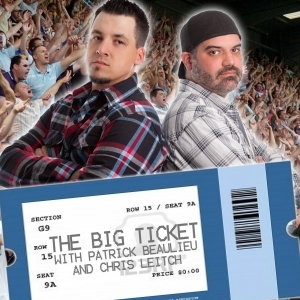 The Slash Line is .202/.292/.340 for those guys. Can the core guys of Trout, Pujols, Hamilton (when back), Kendrick and Aybar make up for the anemic production they are receiving? Last night the Rangers finally did what no one else has done in 2014 thus far, Shutout the Rockies 5 – 0. While Nolan Arenado was able to extend his hitting streak to 28, the Rox failed to plate a runner. 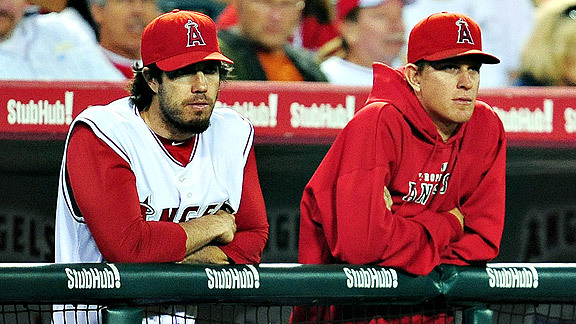 This leaves the Los Angeles Angels as the only team left in the MLB to not have suffered zero runs in a game. 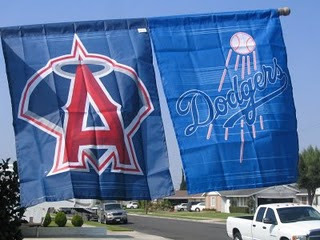 I am not giving the title to LA yet, as they have played 4 less game than the Rockies. Technically calendar wise, the Halo’s pulled of the feat, but lets see if they can make it through the weekend in Canada without being Shutout. 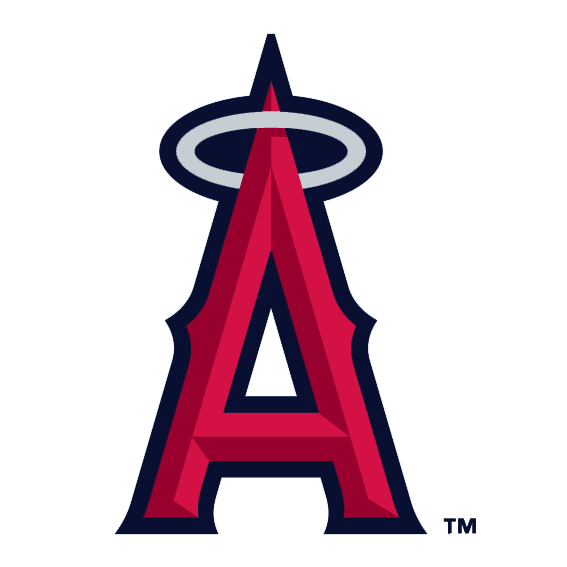 Los Angeles Angels of Anaheim: Does Vernon Wells Have Anything Left in the Tank? 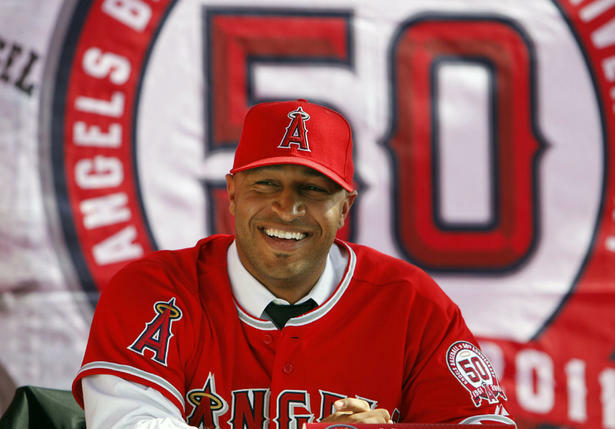 Jake Dal Porto: Don’t be sad for Vernon Wells. Sure, he’s not getting an abundant amount of playing time with the Angels, given the sudden emergence of Mike Trout and Mark Trumbo. But he is still set to make $42 million over the next two years. For the Angels, this experiment is becoming even more depressing by the day. The front office has an ample amount of money to spend. 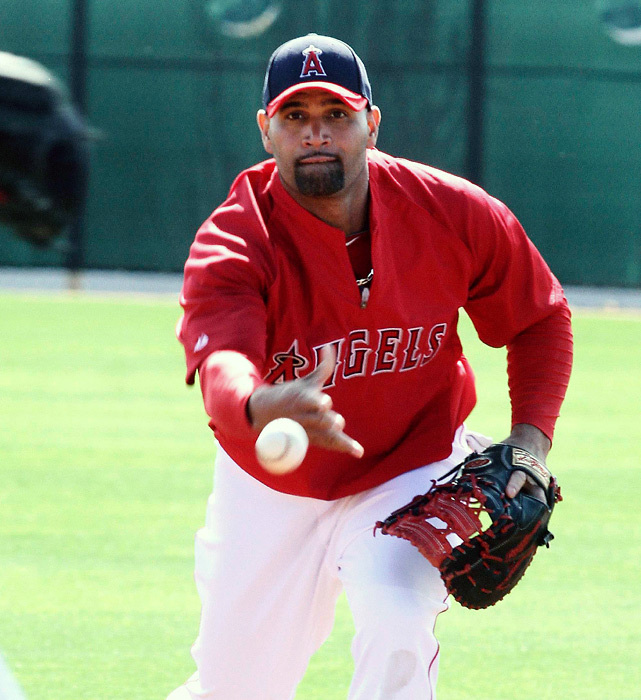 If there were any misconceptions, Jerry Dipoto clarified them in the offseason by acquiring Albert Pujols and C.J. Wilson. 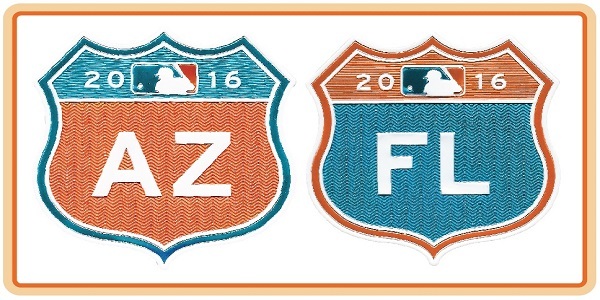 And of course, Zack Greinke is the latest of a string of hefty additions. Obviously, a contract hasn’t been posed for the right-hander, but that will be the next step of action for Dipoto and his aggressive staff. 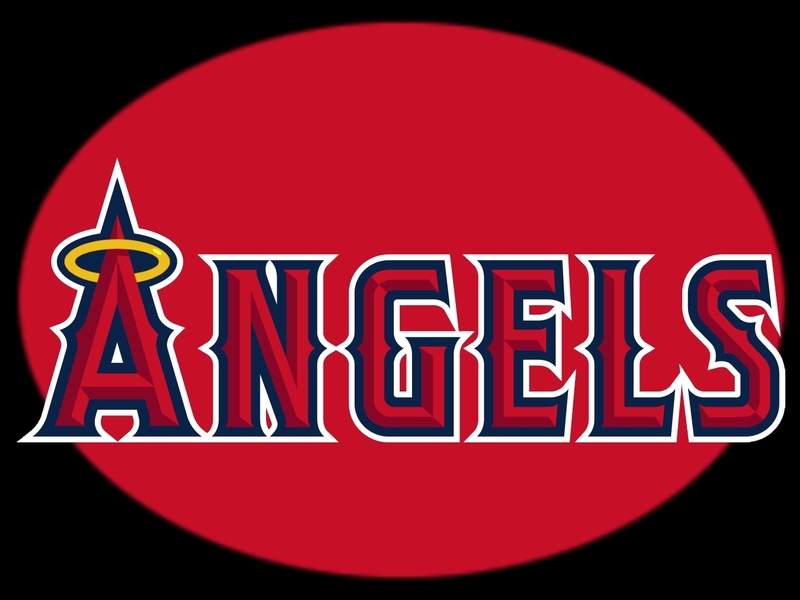 Los Angeles Angels: Can Their Starting Rotation Carry Them Into the Postseason? 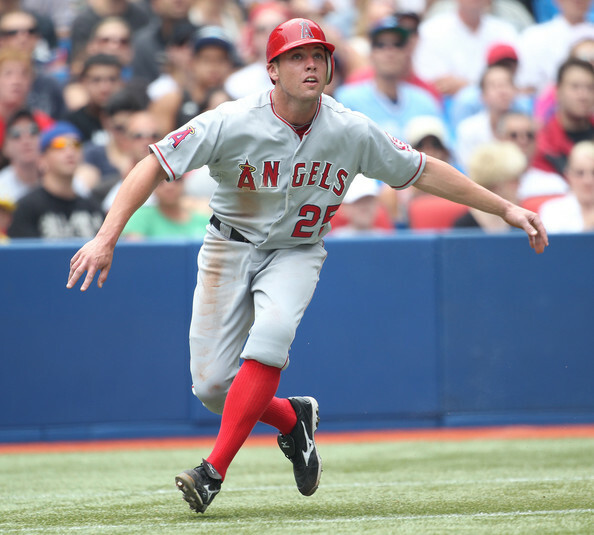 The Los Angeles Angels made two big splashes in the offseason. One obviously being Albert Pujols, the second C.J. Wilson who has helped stabilize their rotation this season. Jerry Dipoto wasn’t finished tweaking his already steady pitching staff yet, however. 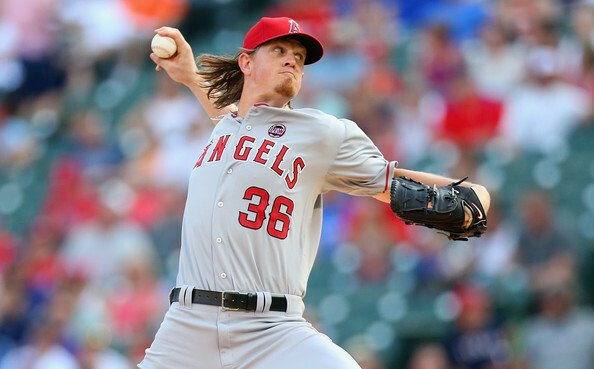 Instead of sticking with Garrett Richards or Jerome Williams to fill out a star-studded rotation, he went out and acquired former American League Cy Young award winner, Zack Greinke from the Brewers at the trade deadline. 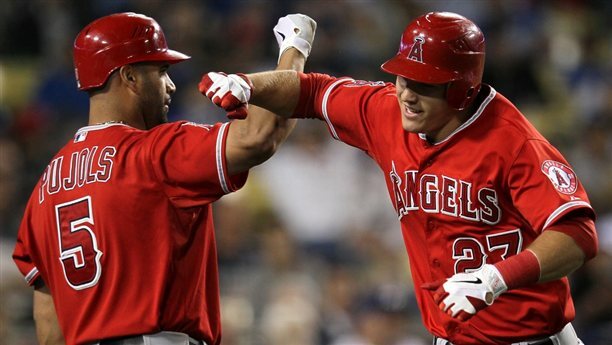 According to multiple insiders, the move was supposedly a steal for the Angels too. And the fact that Dipoto is willing to dangle a top prospect away for a rental pitcher, shows how committed the Angels are to winning this year. 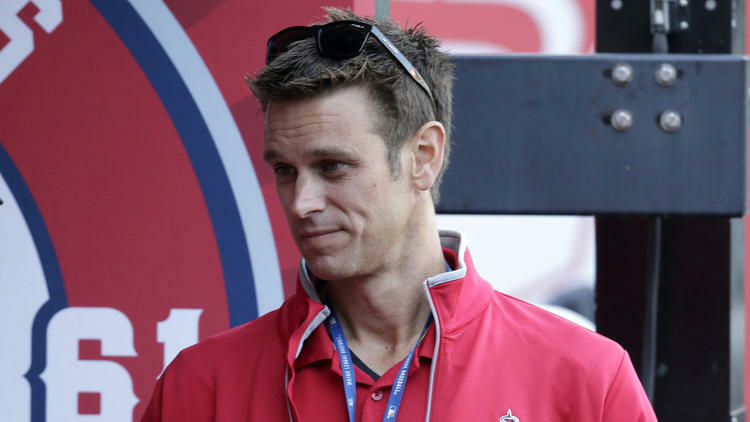 Sam Evans: Angels General Manager Jerry Dipoto has come a long ways since a neck injury ended his playing career as a pitcher ten years ago. Working his way up as a scout, Dipoto has ascended to one of the highest ranks in baseball, the G.M. 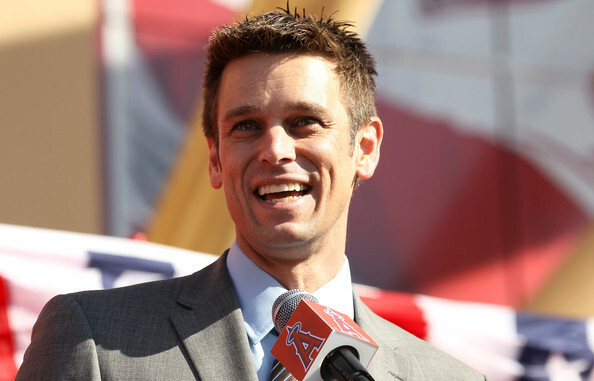 In his ongoing tenure with the Angels, we have learned that Dipoto is committed to bringing a World Series to Anaheim. His bold moves have captured the attention of the baseball world. With any luck, Dipoto could have his second World Series ring this October.